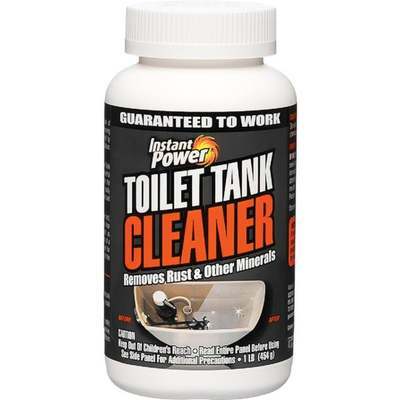 Removes buildup of calcium, rust, and hard water deposits in tank. Prolongs life of toilet components. Safe for septic Systems. Pour 8 oz (1/2 bottle) into the tank, for best results leave in tank overnight, use as often as needed.